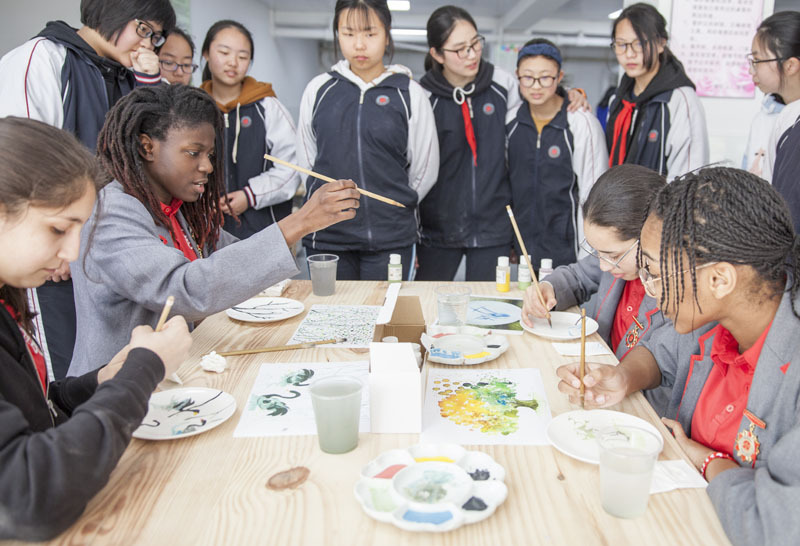 Our ongoing China exchange programme continued this week when twenty five Year 9-10 pupils and three members of staff flew to Shanghai for a nine day visit. This programme in its second year is fast becoming an important part of the school calendar. 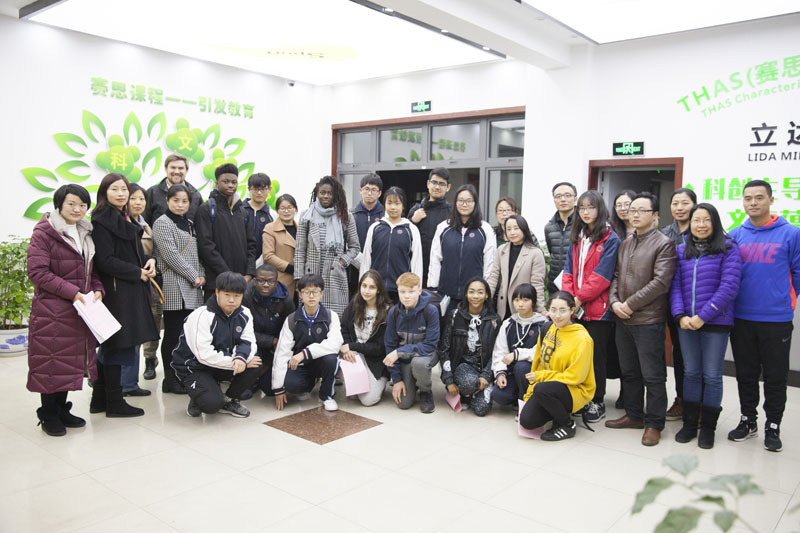 Pupils are staying with local families and have been ‘buddied’ up with Chinese school children of their own age, with whom they are attending classes. We are very grateful for the support we have received from schools in Shanghai to make this trip such a success. 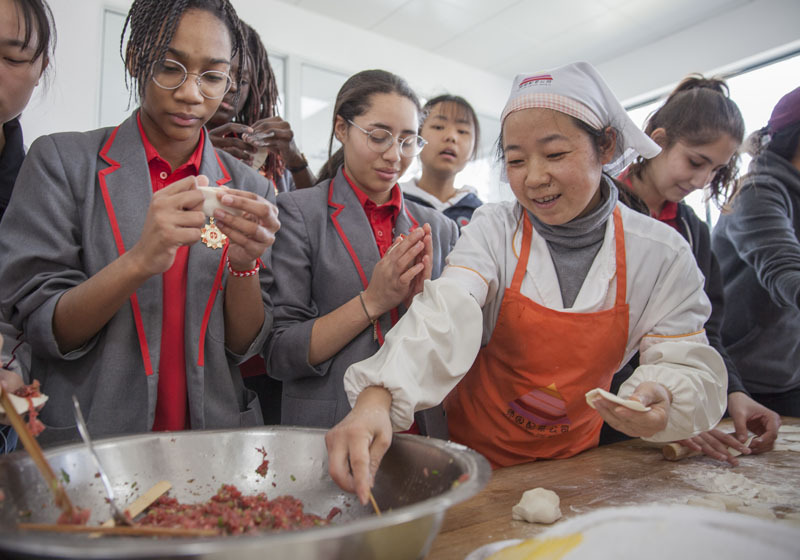 Our pupils will gain an invaluable insight into Chinese culture, family life and schooling.